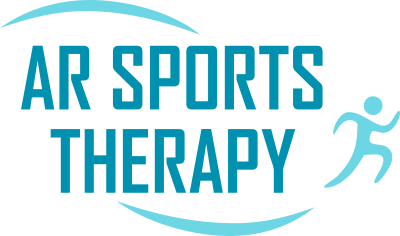 Our core mission at AR Sports Therapy is to get to the source of your pain to ensure you stay symptom free! We see hands on treatment and functional movement central to the meaning of being healthy, therefore, we encourage exercise rehabilitation to be an important aspect to your recovery plan to ensure you spend as little time as possible on the mend and stay symptom free after you leave. We aim to deliver a high quality, cost effective service in order to assist you in meeting your goals. We can help you get to and correct the source of your pain, to ensure you stay symptom free. ​A comprehensive assessment of your symptoms, a thorough explanation of your diagnosis and the appropriate tailored treatment to get you on the road to recovery. ​A focus treatment of sports massage on known problem areas to maintain flexibility, recovery from sports and can help reduce stress and tension. 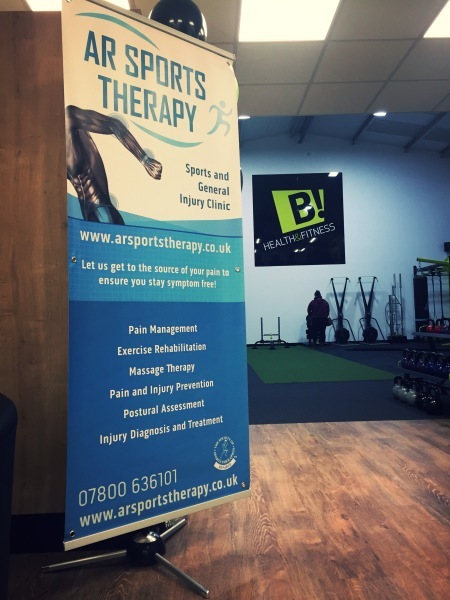 ​Sports taping, employee wellbeing services,​ and muscle imbalance screening. Start your journey on the road to recovery today and make an appointment. "I've been going to Abby regularly and could not recommend her services enough! I've felt such a great improvement after the first few sessions! Abby is so professional and friendly and makes me feel at ease and comfortable during every visit! Most definitely highly recommended!" "The best Physio I've had. After having full reconstruction of my knee in 2016, my NHS Physio's didn't really do much with me and discharged me within 3 months. Since then I've had numerous issues with my knee that have really stopped me in my tracks and if it wasn't for Abby, I don't know what I'd be doing. 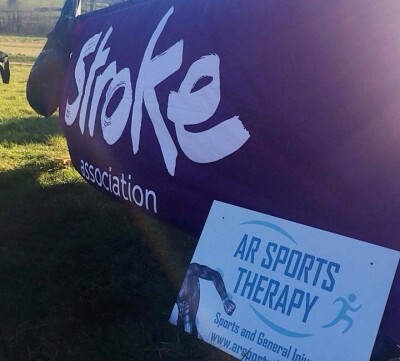 Abby isn't just a great physio in terms of the work she puts in on effected areas, she's also brilliant at explaining things in great detail to you, meaning your recovery can be fast and successful. Highly recommended, I won’t be using any other therapist." "Abby is a fantastic therapist. She really listens to the issues and helps to get to the bottom of the problem, she is extremely meticulous and she genuinely wants to aid your recovery. Highly recommended!" "I believe that due to her knowledge and skills in her field of expertise I have manage to avoid injuries during my training for various Triathlons. 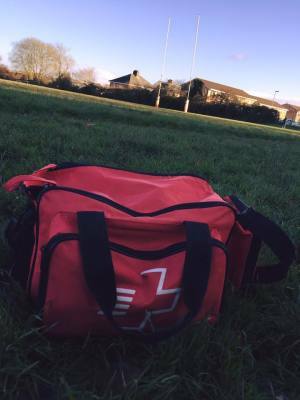 I wouldn't hesitate to recommend her to anyone be it for general maintenance or for preventative treatment whilst going through a tough training period." "Abby really knows her stuff. Every treatment session has benefited me. She also takes time to explain and provide other exercises for me to strengthen weakened areas. Best treatment and sports therapy I have ever had. You are missing out if you don't ask for her help. Thanks Abby." 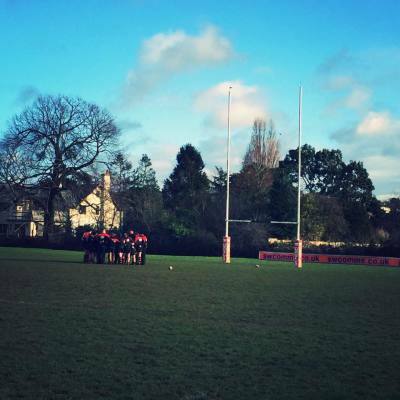 "Brilliant service, friendly and my sports performance was notably improved." 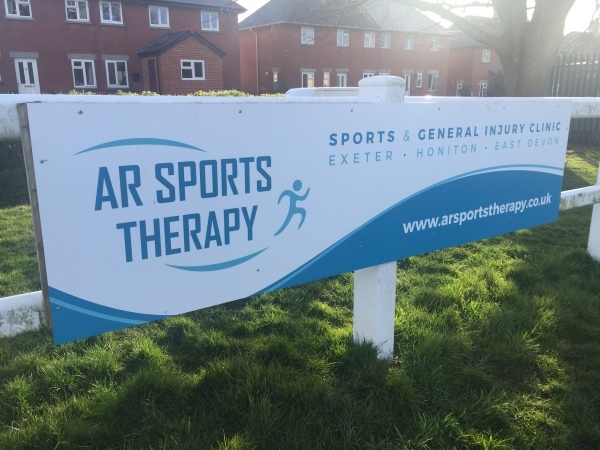 "Abby @ AR Sports Therapy is friendly, professional and an excellent sports therapist. She quickly got to the root of my discomfort and gave me stretches and exercises to improve it. Thanks so much!"